With launches happening almost monthly, picking the best home theater system is not always easy. There are dozens of different brands and standards, which won’t always be noticed during the purchase. Indeed, it is at that moment that home theater installation becomes headache inducing for the client. First, because compatibility between devices completely influences the quality of audio and video. Hardly any clients are able to deal with the complex variations of cables, wires and speakers to explore the entire potential of their sound system. On the other hand, there are external factors that directly interfere on the quality of the audio that is reproduced, and they can be attenuated with an appropriate sound project. This technique, however, is outside the realm of the regular user, making it a task for audio and video professionals. Everything your client wants is a comfortable and intuitive multimedia room, with an easy to handle home theater. How do you make your home theater installations interesting to the client, without making common planning mistakes? In this post, we highlight four tips to avoid mistakes while making the complete installation of your systems. Power is an important factor, but it is not decisive for the installation of a home theater and speakers. Furthermore, power isn’t always synonymous with higher “volume” provided by the devices, as is commonly and wrongly assumed by clients. When buying their home theater, the client only has access to the average square root power of their equipment. This metrics – which is comprised of the sum of the value of the speakers of each system -, tries to find an average parameter of power, considering the harmonic distortions throughout the audio reproduction cycle. When a lot of energy is added, the “overpower” may burn sound speakers with capacity lower than the receiver. But it’s easy to avoid those issues. 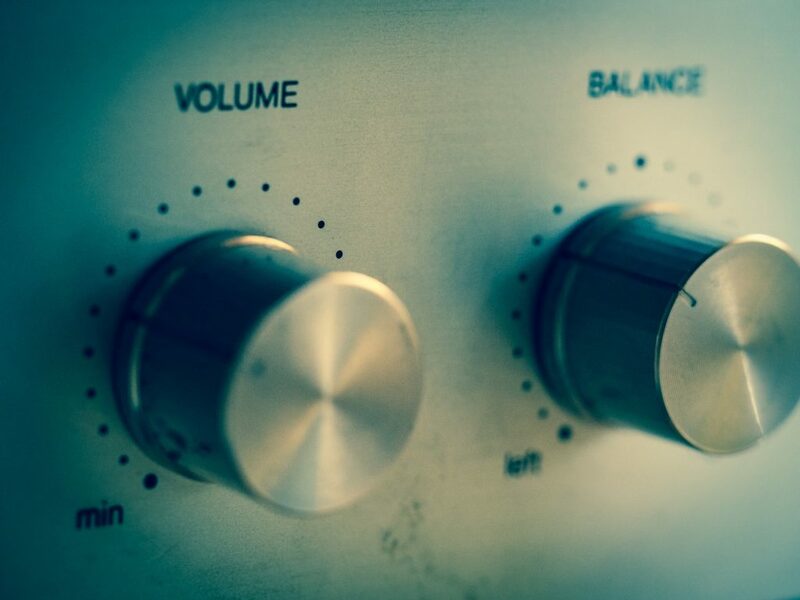 In the first place, check if your sound amplifiers and loudspeakers have the same power standard. Knowing whether the receiver output “matches” the input capacity of your speakers is essential to the well-functioning of the system. Observing the speakers’ sensitivity – measured in decibel (Db) -, is not less important, as it measures how much of the energy that it spends is converted to sound by the amplifiers. Speakers with higher sensitivity ratings use less energy (power), providing sound quality with “higher” volume while being more cost-effective than high power systems. However, the higher or lower volume on the equipment corresponds exactly to the amount of decibels per watts at a distance of one meter from the user. This means that for each watt that is added, a number of decibels will be added, too, altering the user’s sound perception. In addition to meeting these specifications, take a close look to the room’s dimensions when installing a home theater. If the space is on the smaller side (15 m²), go for lower power or even a sound bar. Correctly placing the speakers is not an isolated fact when installing a home theater. First of all, you need to study the ambient sound, the arrangement of the physical space and the capacity of the chosen equipment. That is what we call acoustics, the branch of physics that studies sound propagation on the ambient through the different physical states of matter. Remember that audio is reproduced through waves, which spread over the entire place. As a consequence, sound is reflected when it collides with objects, changing the listener’s perception according to his/her placement. In the last topic, we highlighted the importance of adjusting the power of the equipment to the square footage of the room. Now, we will address some of the ambient characteristics that influence sound perception. To start a home theater installation, take the user’s position in the room and the placement of the speakers in the center as your references. It is natural that bigger ambiences will demand more powerful equipment to fill their physical space with sound. However, the placement of the furniture directly influences the spreading of sound waves. The more objects you have at home, the less the sound waves will be propagated. In a crowded room, the feeling of echo is lessened, which increases the movie theater experience of the user. 7.1 or 7.2 systems: two front speakers, one center speaker, one subwoofer, four rear speakers. The rear speakers (with surround sound) must be placed in a semicircle around the user, because they simulate the movement in the scene. Low-pitch speakers or subwoofers are placed on the floor, because they simulate direct impact to the weight of the sound. Investing in ambient sound won’t be much help if, in the end, your sound transmission is ineffective. Think about the files we use. We download videos with dozens of gigabytes, daily! Now imagine broadcasting them simultaneously, directly to receivers which will then reproduce the data. At the beginning of analog transmission, the channels basically streamed audio and video in the form of energy. Thus RCA cables were born. After that came the coaxial copper cables, with metallic enclosures which allow transmission from 10 mbps. In addition to the increase in speed, this development represented the beginnings of digital transmission. With the capacity for digital transmission, optical fiber cables, HDMI and their generations appeared. These materials allowed analog transmission to be converted to bits. 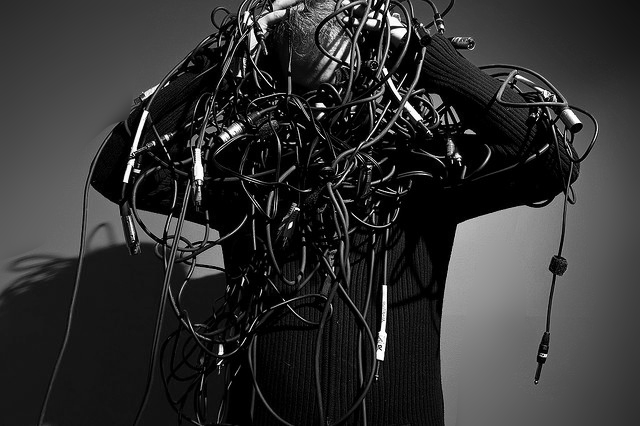 Nowadays, all of these cables are available for home theater installations. However, how do we use each of them, without negatively impacting the equipment’s performance? Well… there’s no right answer! Nonetheless, consider which equipment will be your priority when connecting with your home theater, to rationalize the connections. On current digital transmissions, coaxial SPDIF cables and optical cables effectively stream video and aren’t much different in terms of audio quality. Even if optical fiber is unperturbed by electrical noise, they have the same protocol and sound quality. If the TV equipment has a 3D or 4K option, HDMI ARC is the ideal for streaming, due to the large amount of data it requires. Additionally, it allows audio to be transmitted in two directions between the TV and the receiver. Digital television transmissions and videogames prioritize the quality of the video, whereas sound takes a back seat. But the content in 4K is still very restricted to streaming apps and games. Therefore, you must assess what will be the user’s priority. Know that the bigger the streaming capacity, the better the reproduction quality. Throughout the home theater installation, don’t forget that usability is essential to your project. Each user has specific demands and limitations, which will make a huge difference in their consumer experience. Although each plan demands its own customization, reducing controls is an interesting solution for a great part of your clients! After all, it is estimated that each home theater room has up to eight remote controls for equipments. 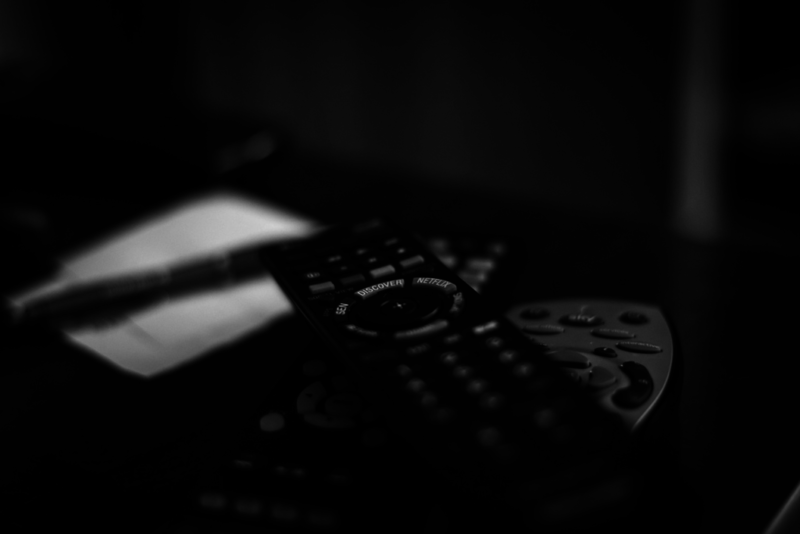 The user will hardly ever remember which remote corresponds to the TV, blu-ray or sound equipments. When the home theater and the TV equipments are from the same brand, it is possible for the console to integrate commands across all devices. Otherwise, you may want to install a home automation system. By integrating devices with peripheral infrared emitters, your audio and video automation system will be commanded by smartphone and tablet apps. Those solutions are simple and won’t blow the client’s budget: the average cost of a wireless automation system is 1% of the installation price. In terms of cost-effectiveness, it is excellent, because it allows expansion to other systems on the house. Your home theater project could count with the integrated automation of lighting and air conditioning systems, bringing comfort to the smart home user. If your client wants to set up the room as a movie theater, that’s easy: just access the app and set up a trigger that automates the lights and the acclimatization according to their tastes. In this post, we explored a few tips on how to install a home theater that brings the best audio and video quality to the client. But don’t stop here: a lot of specific knowledge is required to point out the best solution to your client. Image and sound standards are constantly evolving. 8K image, for example, is in full development while even the 4K standard hasn’t been globally established! At the moment, the tips we’ve given already make a good portion of your work easier. Aside from them, we highlight a few others for you to improve your techniques. Install your equipment with quality conduits, cable ducts and cables to avoid fires in case of short circuit. Want to learn more about audio and video automation? Subscribe to our newsletter and get our news sent directly to your email.